No more phone calls! EntireHR gives you the power to manage your clients effectively. Client software that gives authority to request, manager and approve their own shifts. 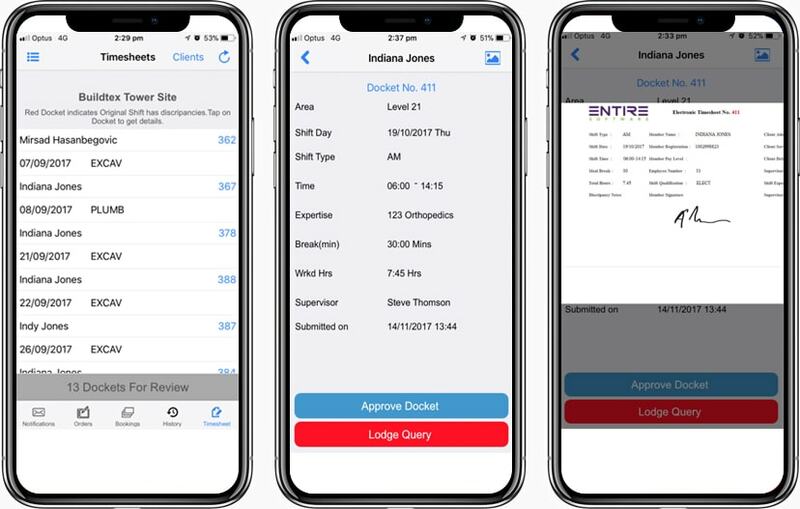 These requests can be as detailed, or as simple as you wish, and can be accessed on Apple, Android or computer portal. 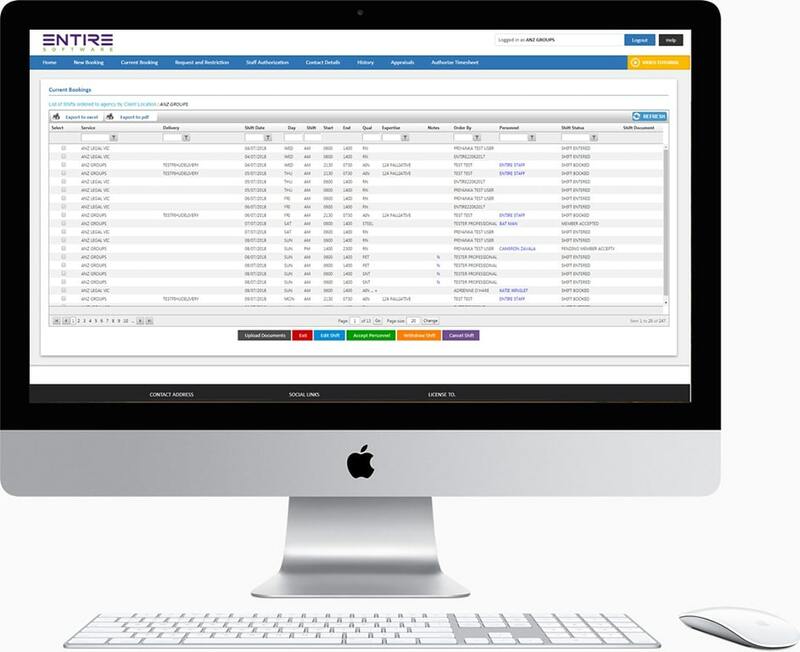 With a simple interface clients can manage their current roster or export/print as they need. 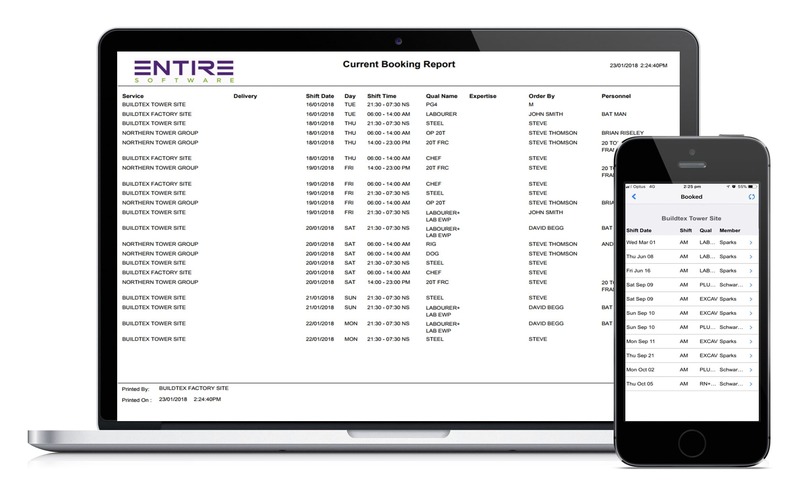 These rosters are live so clients always know the status of what’s happening with their request, reducing repeat phone calls to you for check ups. After bookings, clients can complete a perform performance rating of your staff, based on KPI’s which you create. This opens a HR appraisal ticket which can be managed entirely through the system, including documentation and further communication. Give clients a reason to use your staffing business. 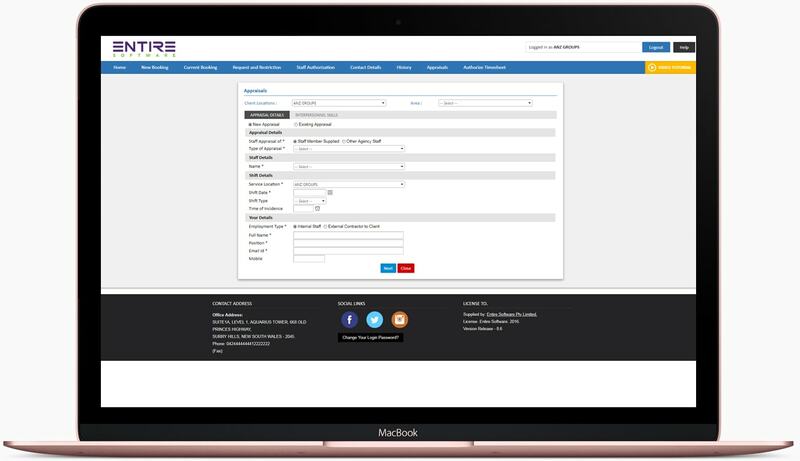 With invoice tracking and matching clients can cross-check invoices pending/paid against timesheets submitted and shifts they have booked. Provides 360 degree accountability for all parties and reduced debtor days. 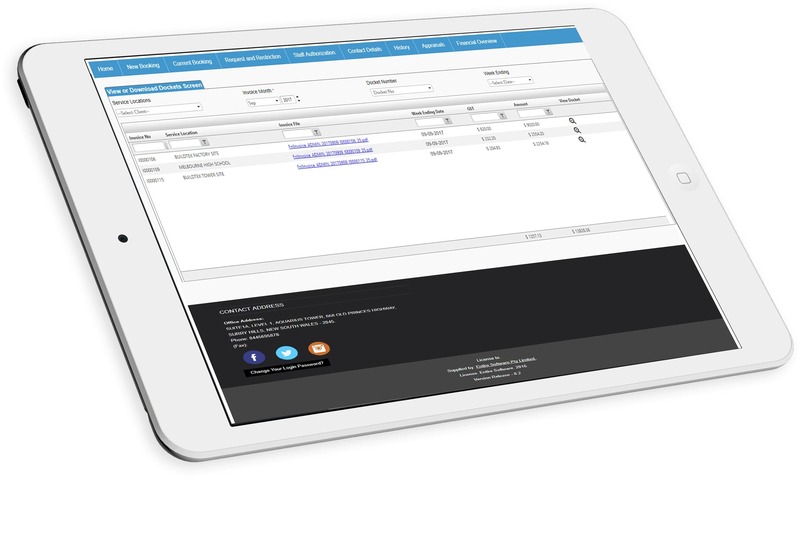 Clients have access to a basic shift log history that tracks records all shift requests and their end point. From initial request to submitted timesheet. As an all in one staffing system this is invaluable for your clients piece of mind and your protection. Staffing software that can authorise timesheets in one click (or finger tap). They can also view notes, alternations to shifts and the exact clock in/clock out logs created by staff, and even raise queries against a timesheet. These come through as pre approved for your financial team, ready for instant payroll verification!.